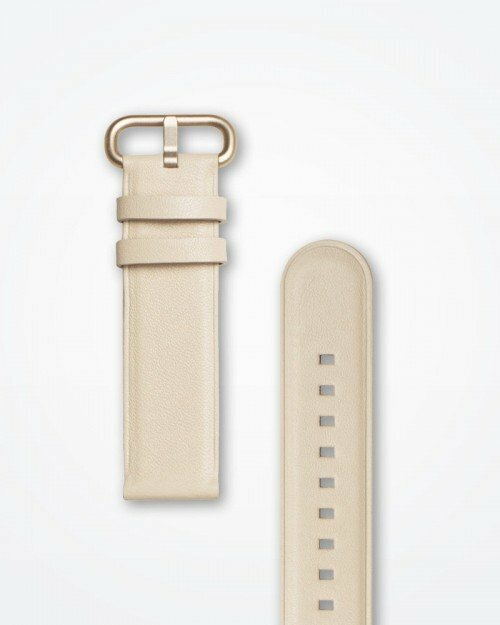 The only strap you’ll ever need for your Samsung Watch. 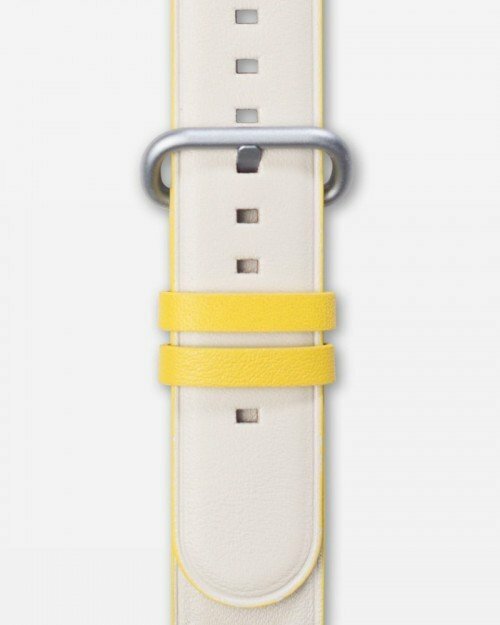 Find the perfect strap for your Samsung Galaxy, Gear Sport or Gear S3 with our interactive strap finder, featuring our line of premium watch straps. 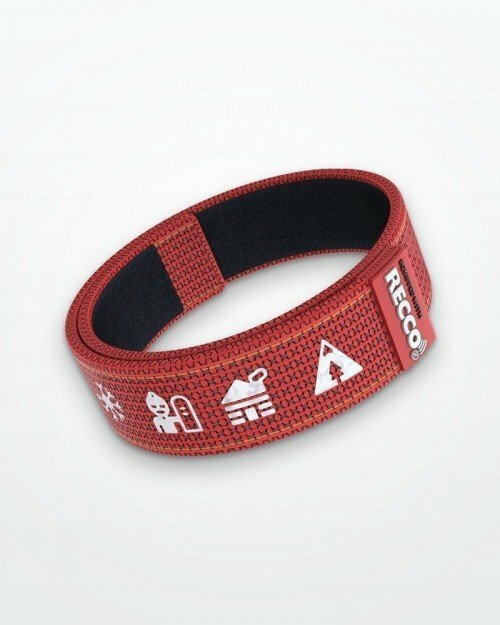 Our straps are made to fit all of Samsung’s smart watches. And they are perfect for all kinds of personalities and styles. Not only this year’s models! Whether you’re a dapper young professional with an eye for detail or a dedicated health and fitness buff, we have different designs catered to your every need. 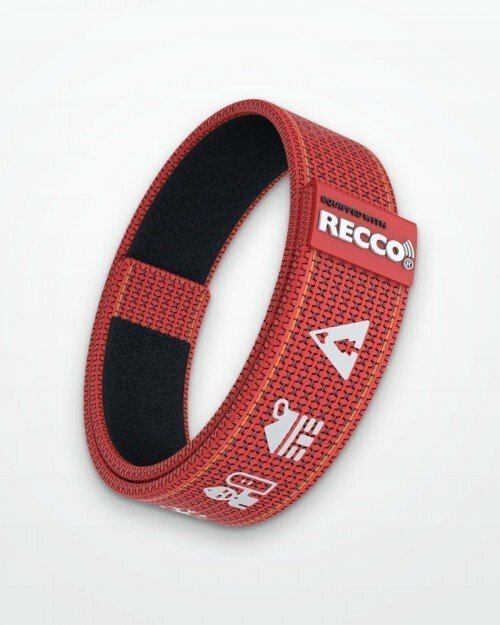 Check out our new straps below. 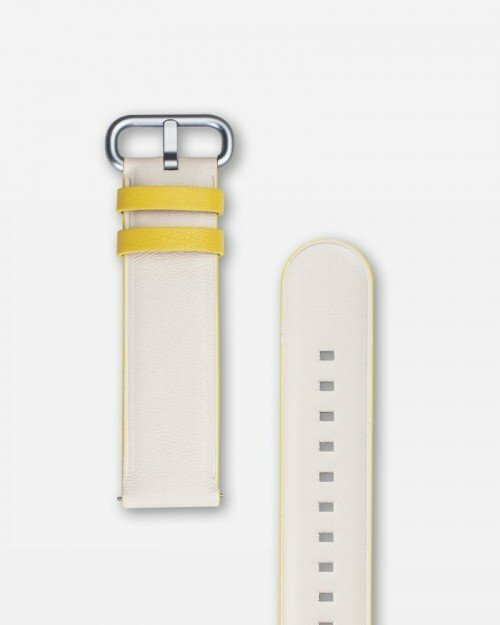 Strap Studio features state-of-the-art and well-designed watch straps exclusively tailored to Samsung smart watches. 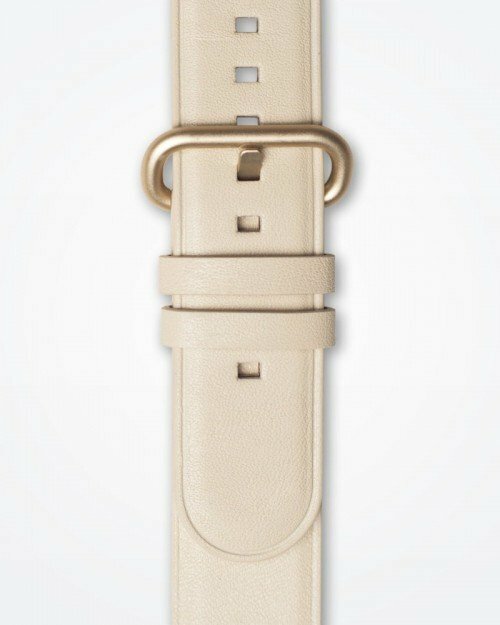 Each strap has been carefully developed, designed and manufactured meeting the highest quality standards. Hence, Strap Studio belongs to the official distribution channel of Samsung called “Designed for SAMSUNG“.